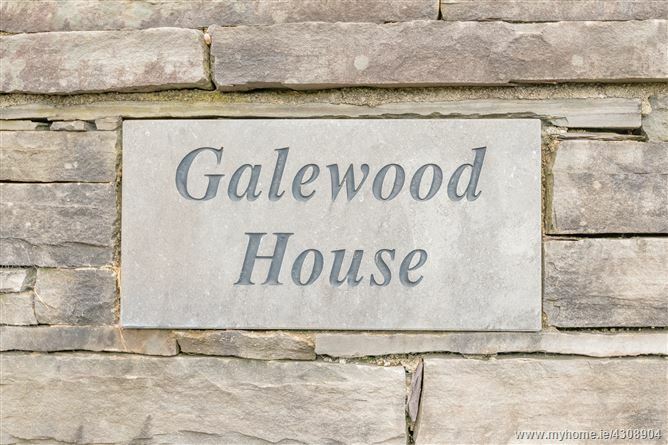 A wonderful opportunity awaits to acquire 'Gaelwood House'. 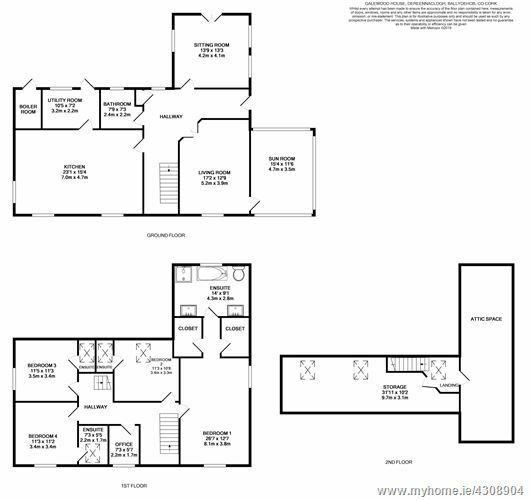 A property (measuring 264sq.m./ 2842 sq.ft.) 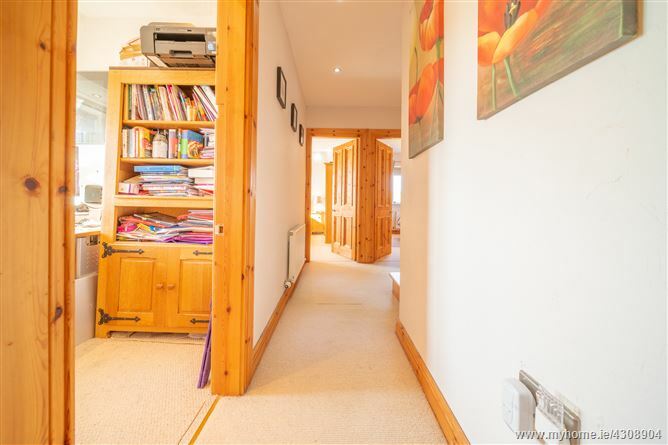 bursting with spacious light filled rooms. 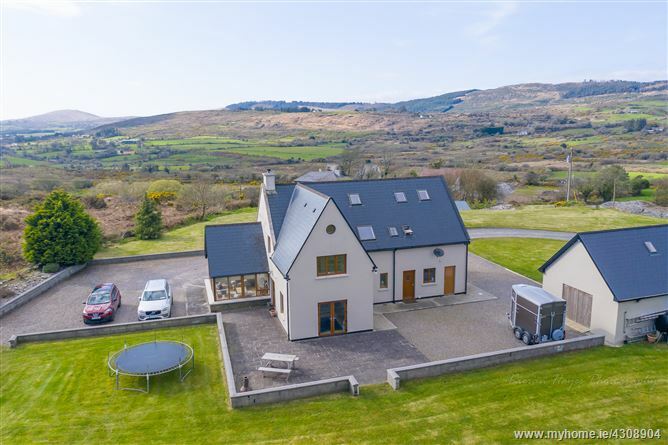 Built on a c. 2.2 acres elevated site with breath taking countryside views, this house has been finished to a very high standard. 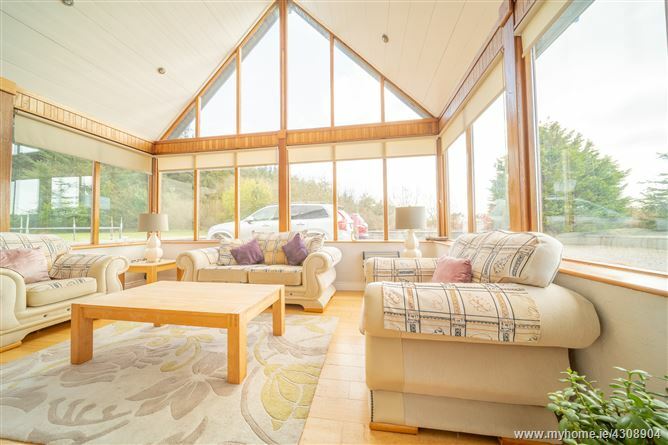 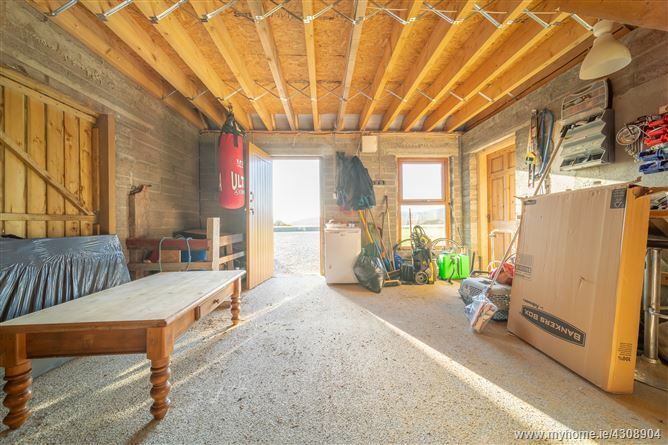 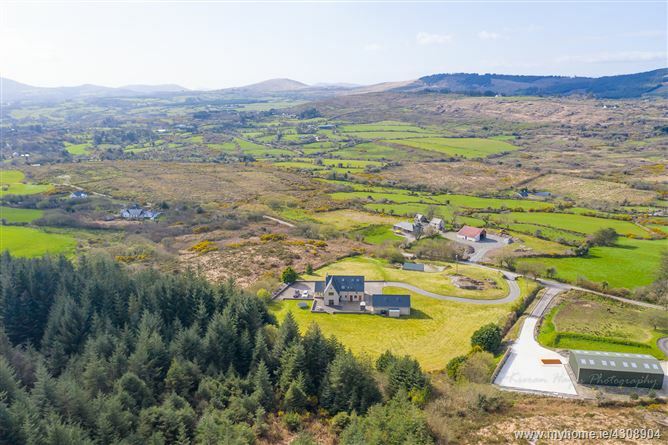 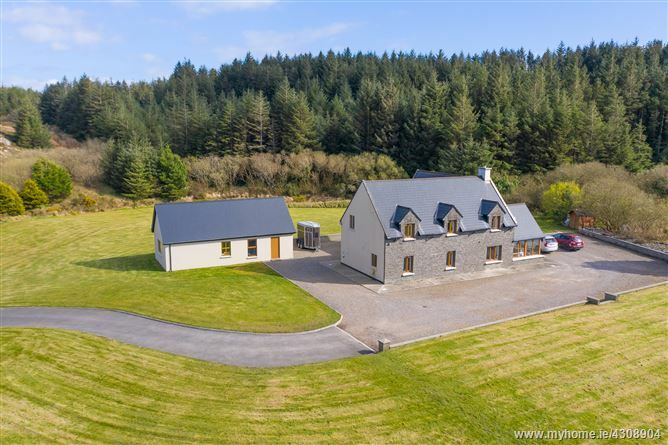 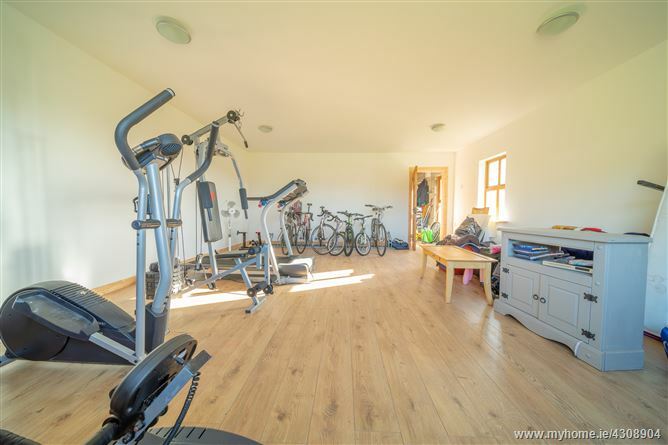 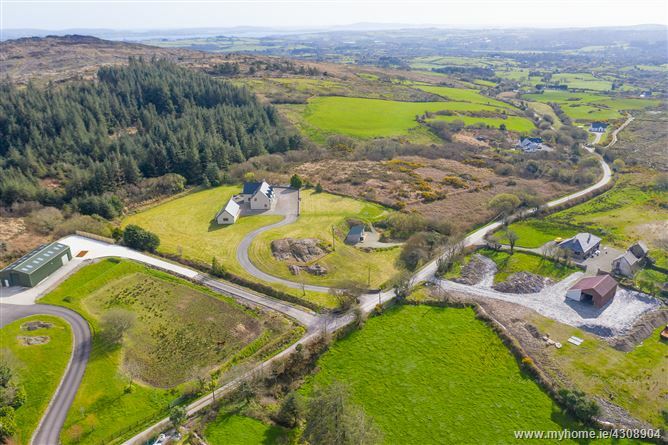 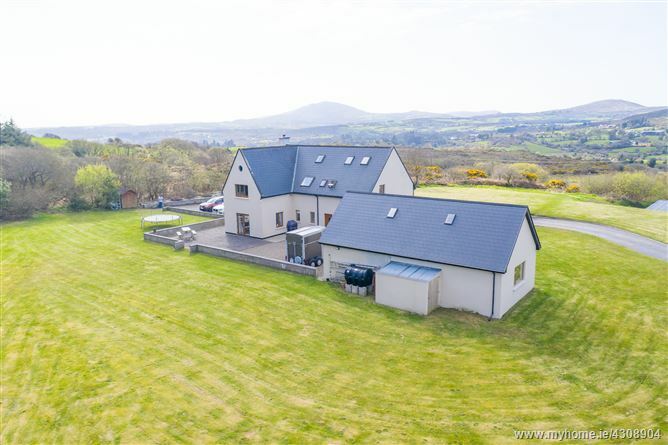 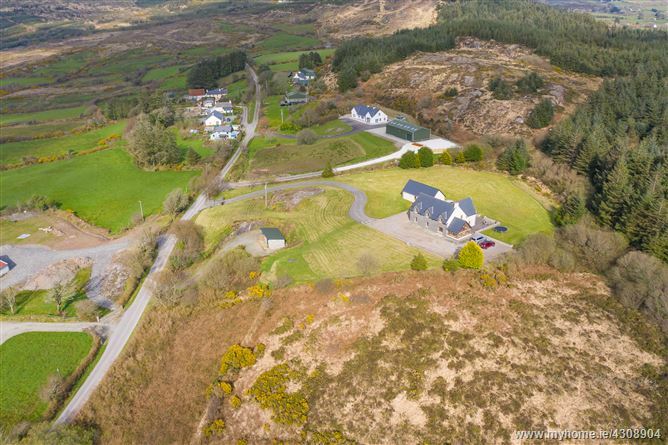 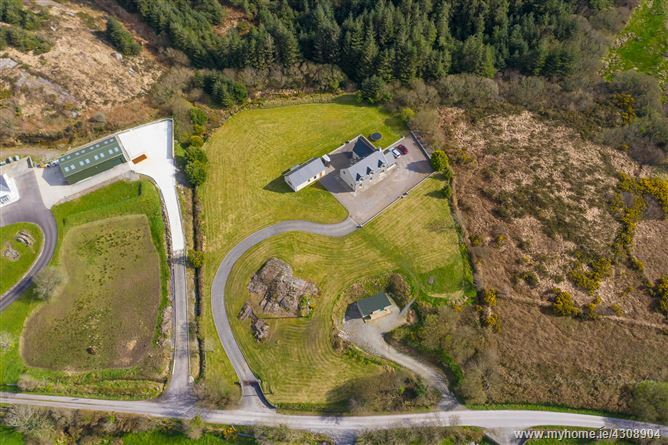 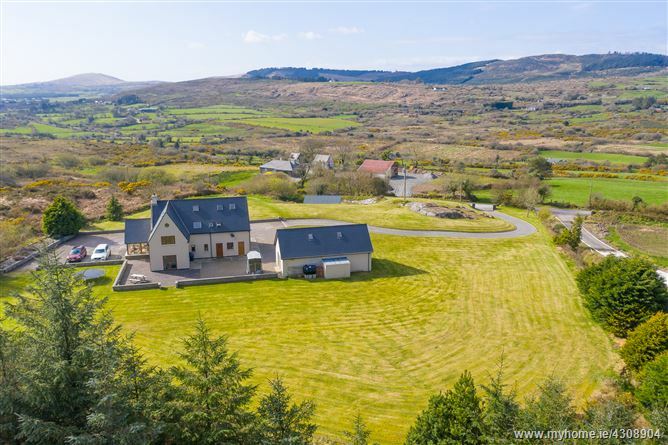 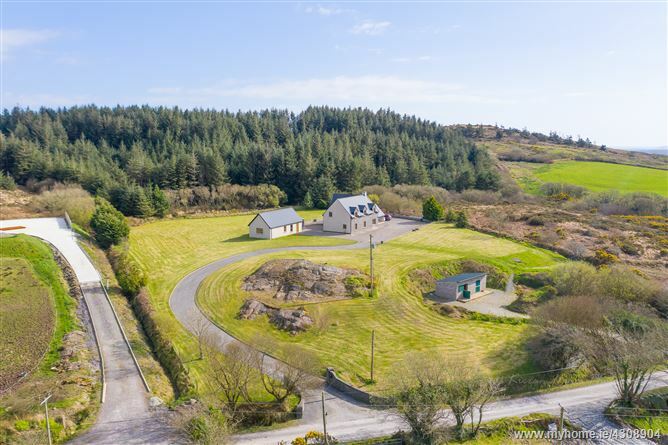 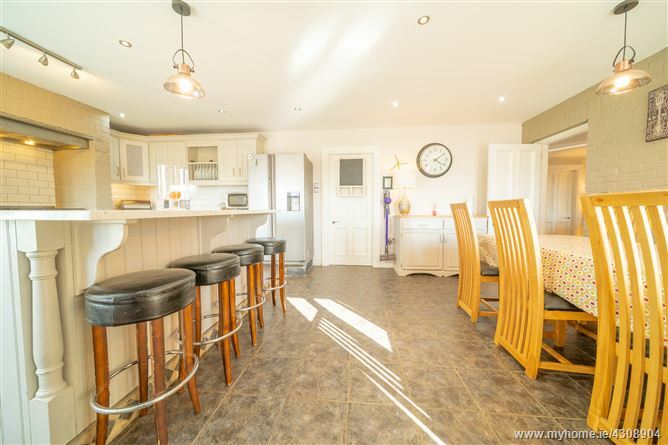 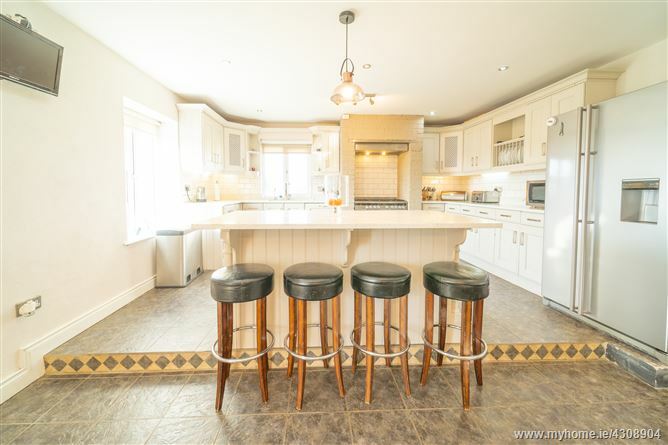 The property is located at Derreennaclogh, Ballydehob, some 4kms from the village itself and also features two stables and an adjacent studio offering a variety of options to a purchaser!! 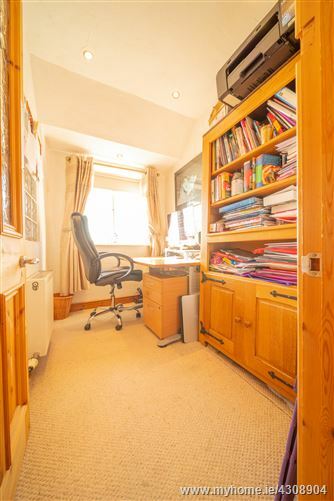 Cleverly designed, well appointed, spacious accommodation. 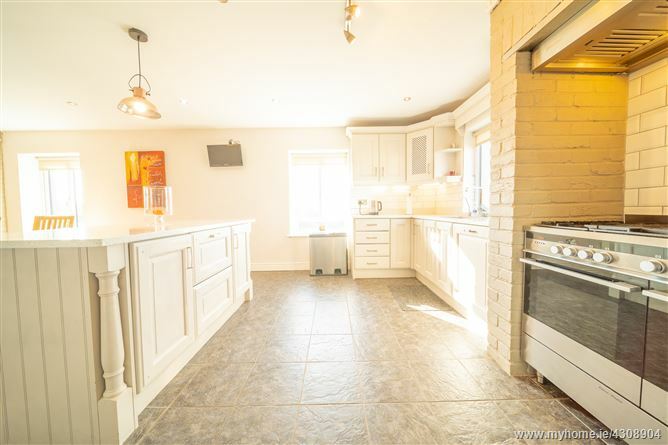 Bespoke kitchen featuring a split level, centre island & sill stone worktops. 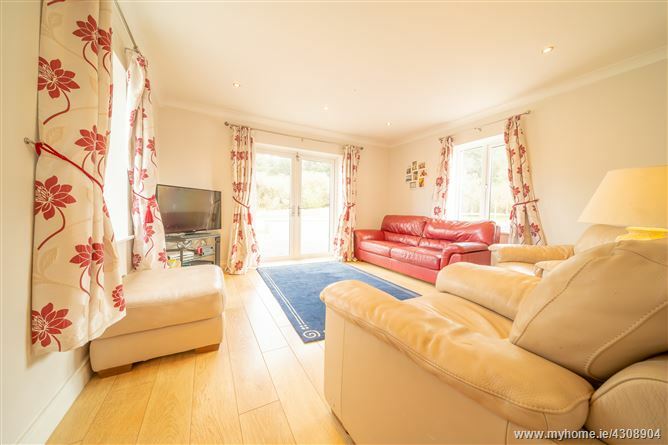 Contains 2 living rooms, sun room & an office. 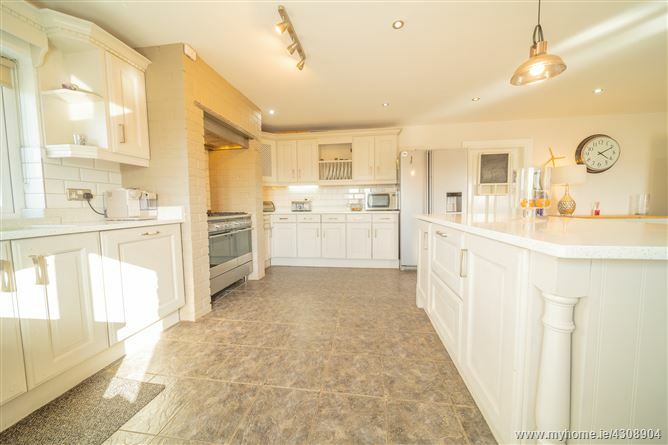 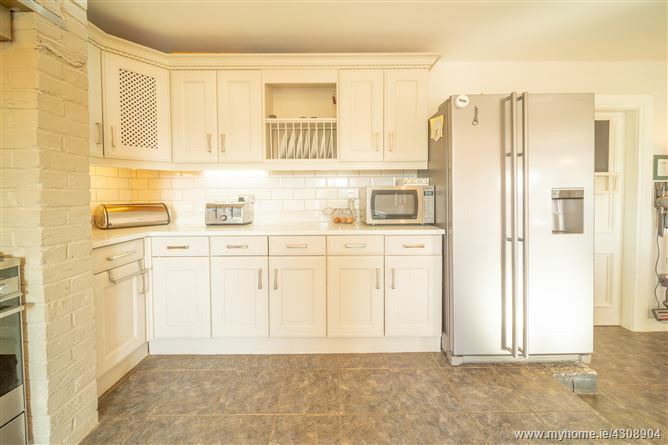 Large detached studio with potential for additional accommodation. 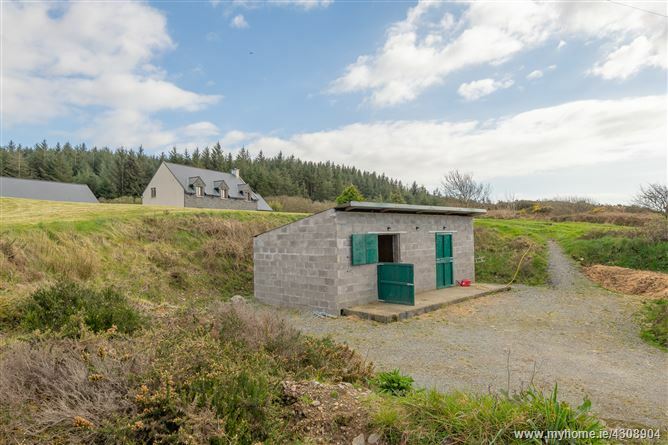 2 horse/pony stables with separate access. 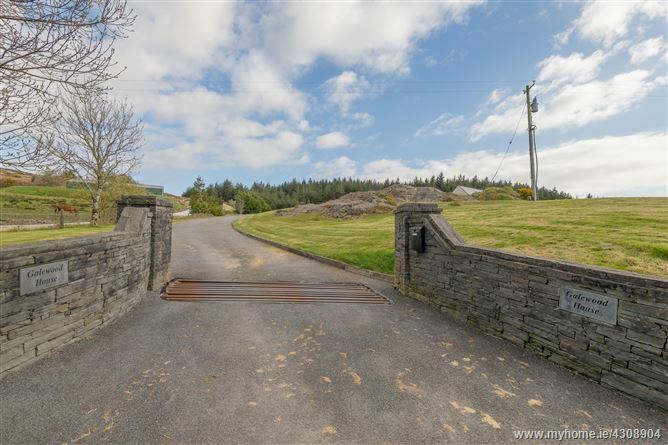 Wired to connect to a generator. 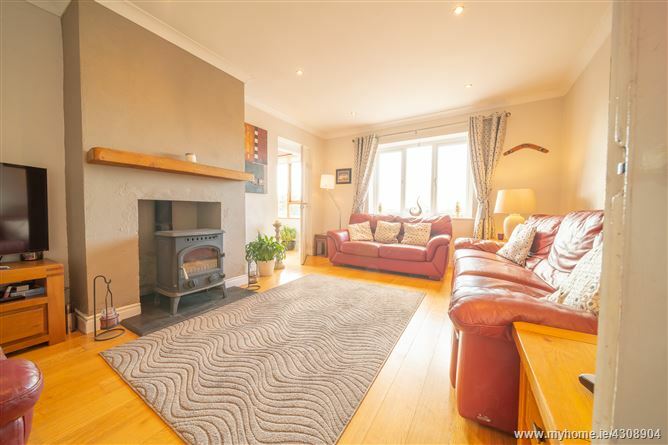 Living Room: (5.24m x 3.88m) Solid fuel stove. 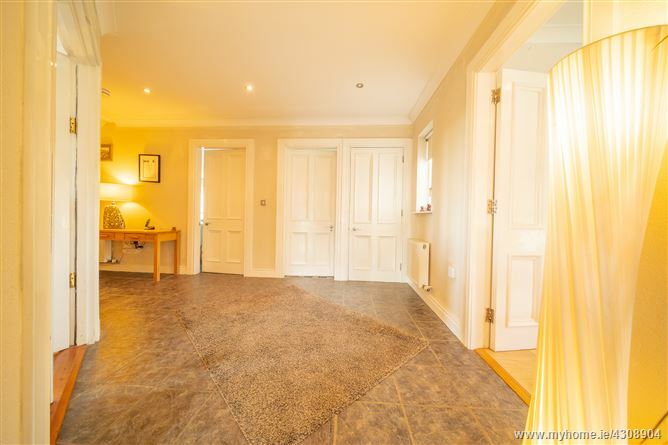 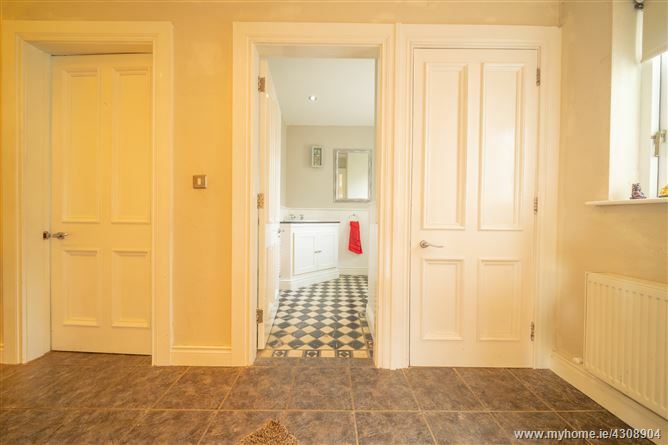 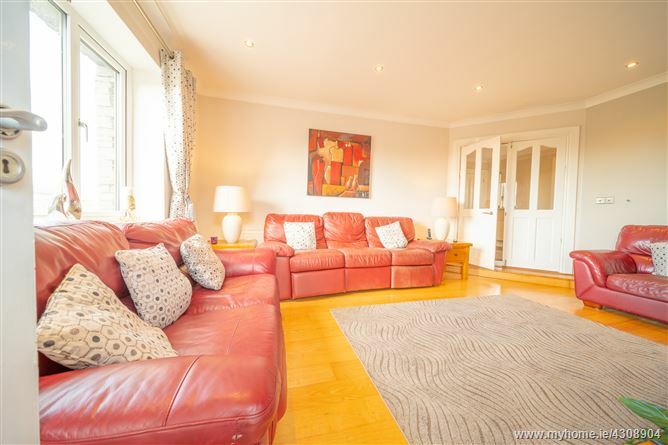 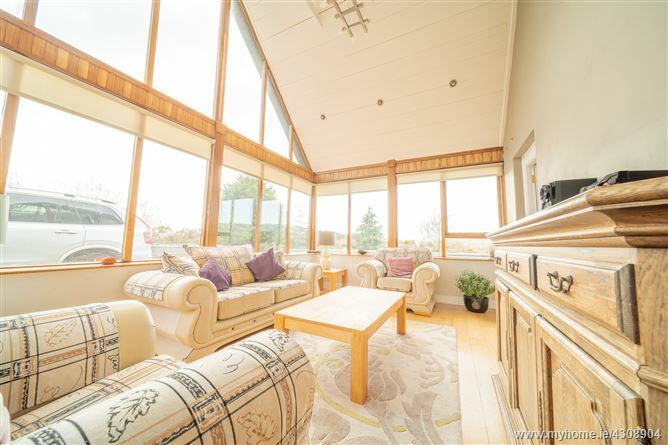 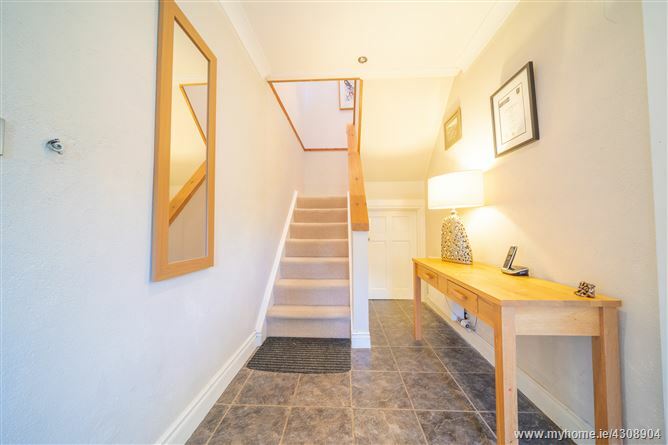 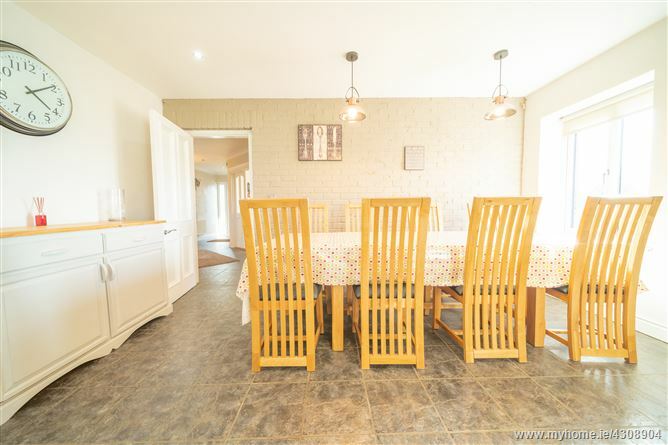 Sitting Room: (4.19m x 4.06m) Double doors open onto patio & rear garden. 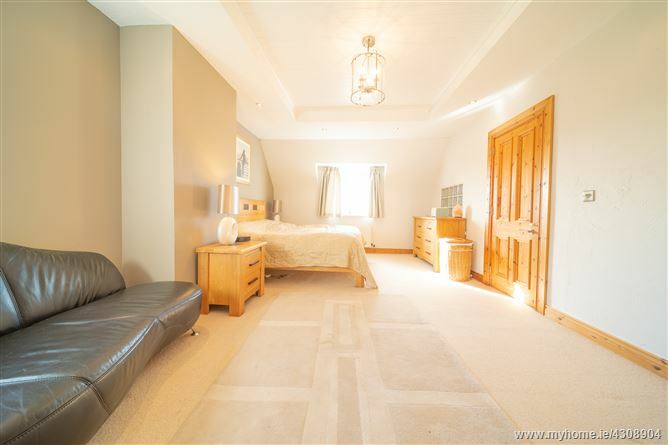 Master Bedroom: (3.82m x 5.90m) His & hers walk in wardrobes. 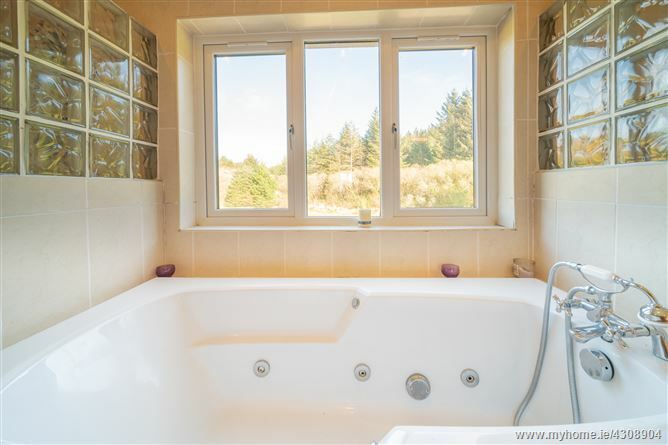 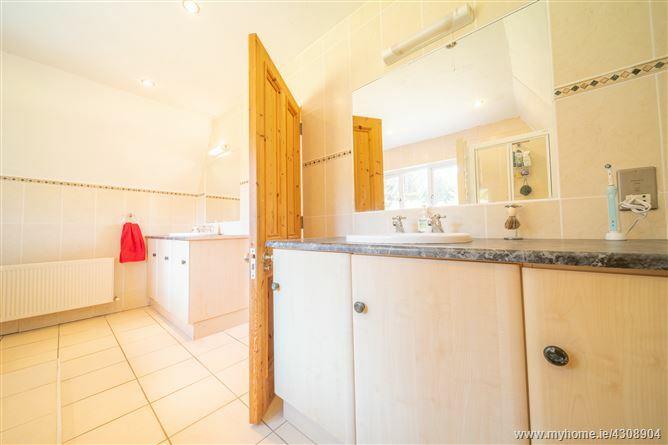 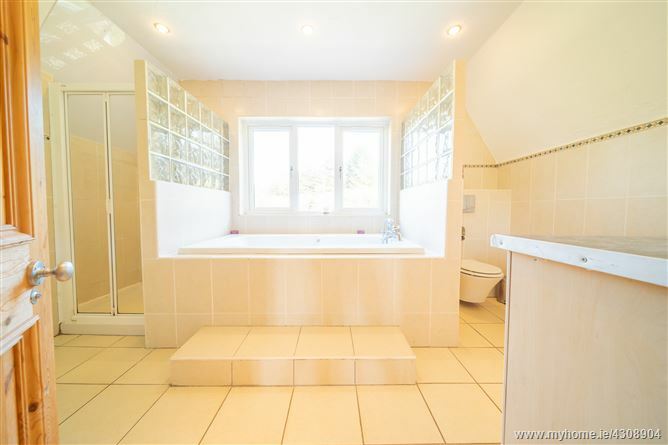 en-suite:(4.27m x 2.78m) WC,WHB, Jacuzzi bath & shower. 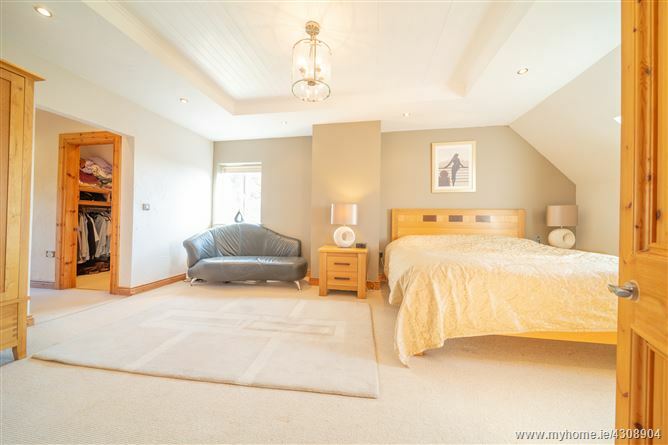 Bedroom 2: (3.26m x 3.43m) en-suite: Shower,WC,WHB. 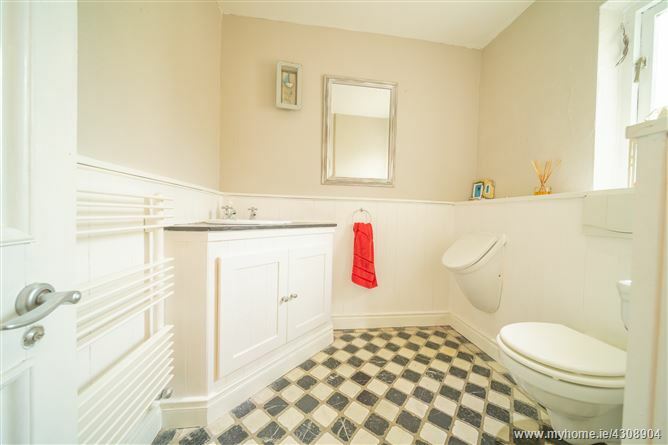 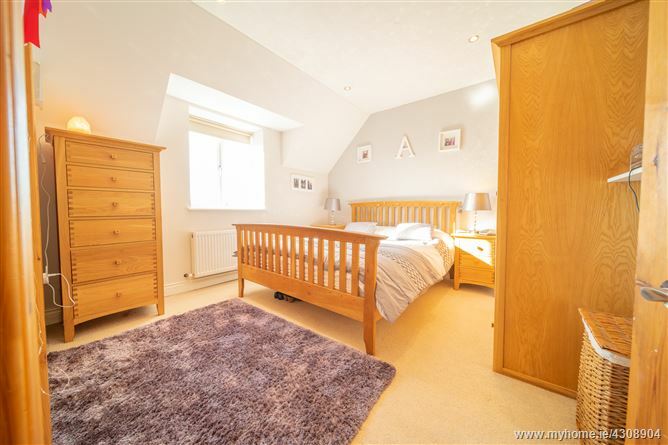 Bedroom 3: (3.48m x 3.43m) en-suite: Bath, WC,WHB. 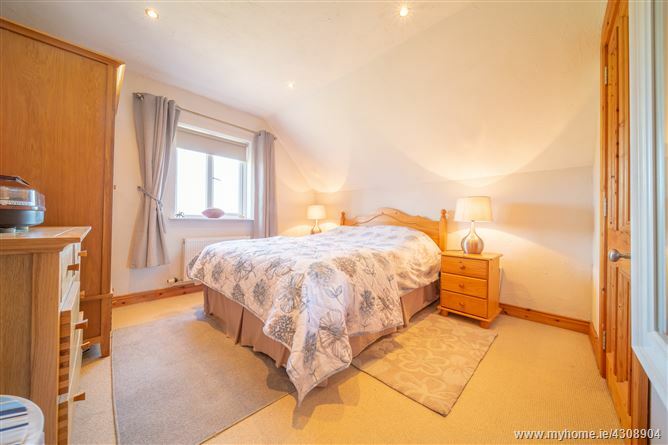 Bedroom 4: (3.48m x 3.40m) en-suite: Shower,WC,WHB.